For those of you who for one reason or another, are experiancing difficulties adding clines, I have put together this basic tutorial showing how to add clines. Once unzipped open the file and overwrite the test clines with your own active clines, then save the changes. 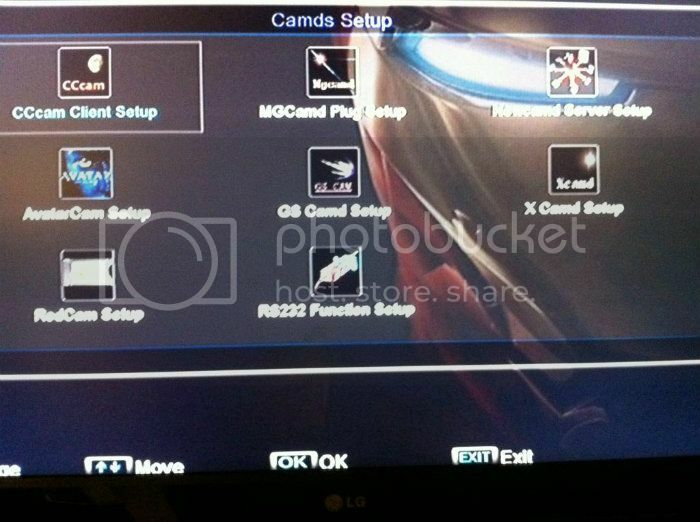 Now add the cccam.cfg file to a USB Stick, do not zip the file, add it as is. 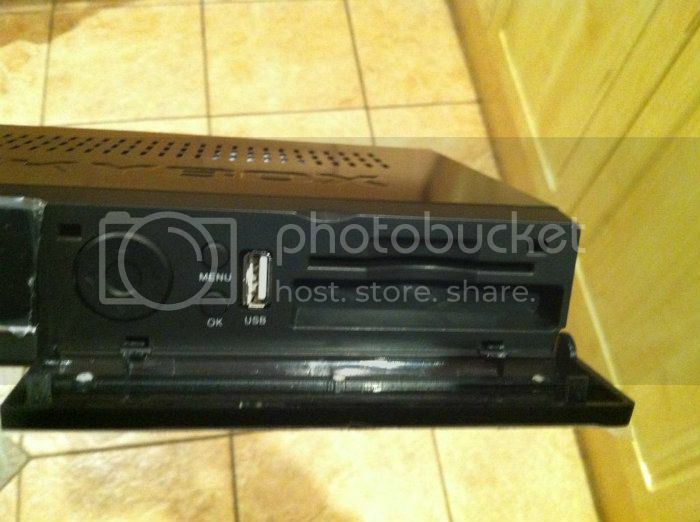 Then place the USB Stick that contains the cccam.cfg file, into the USB connector at the rear of the receiver. Now select Update Files by USB and click the OK button. 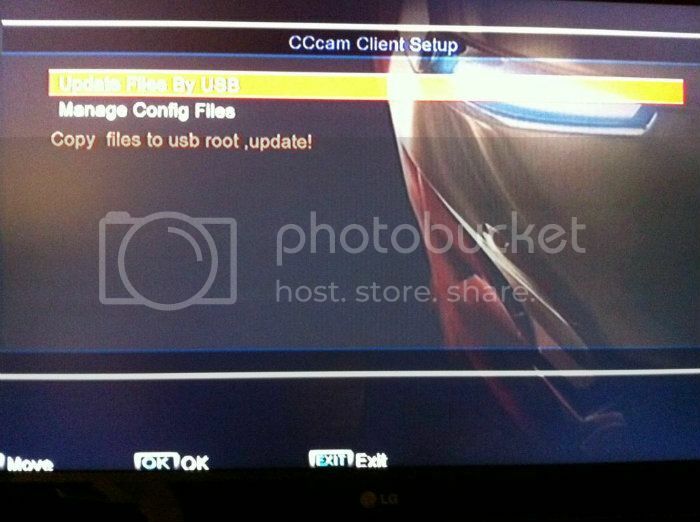 Now select CCcam,cfg [CCcam Plug] and click the OK button, you should then see a check mark or tick appear, indicating you have selected the file, if there is no tick shown, then you have not selected anything, and nothing will be installed. Once the tick is displayed, click the Yellow button. 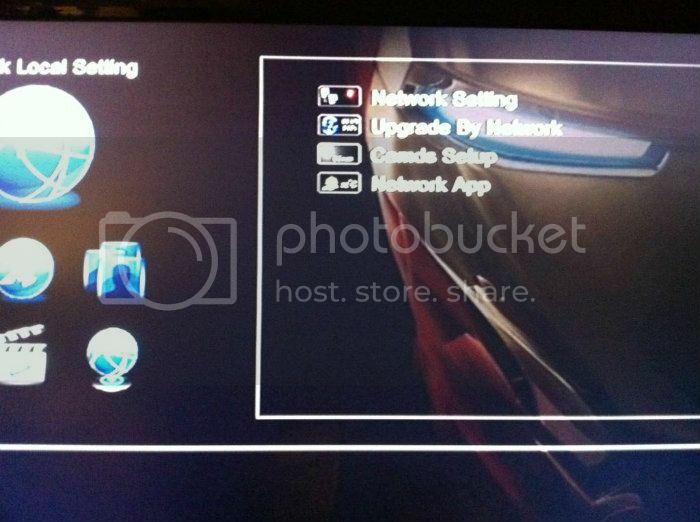 Now select CCcam Plug Setting and click the OK button. Now select option 1 .. CCcam.cfg and click the OK button. Now highlight each cline you wish to activate, by clicking the OK button, a tick will appear next to each cline you have activated. 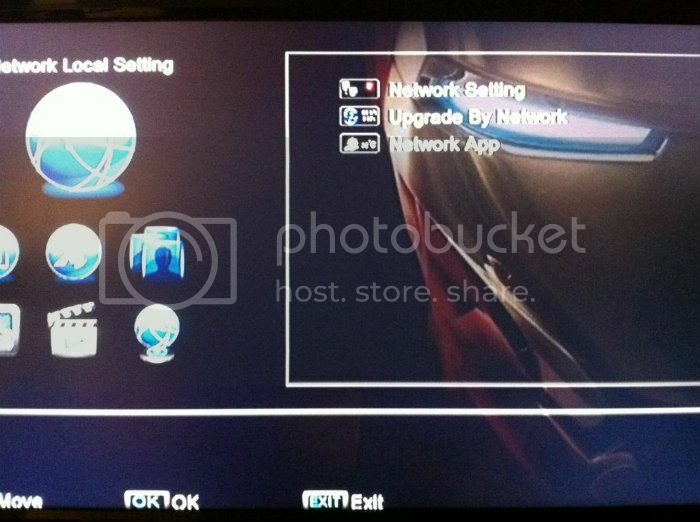 Finally check your Network Settings are configured correctly. If your router supports DHCP turn it ON and click Apply. ease of set up about 5 – 10 simple when its all explained just like everything so i have done a little tutorial for you all to help people unsure on what to do, the box is HD upgradable via USB device. 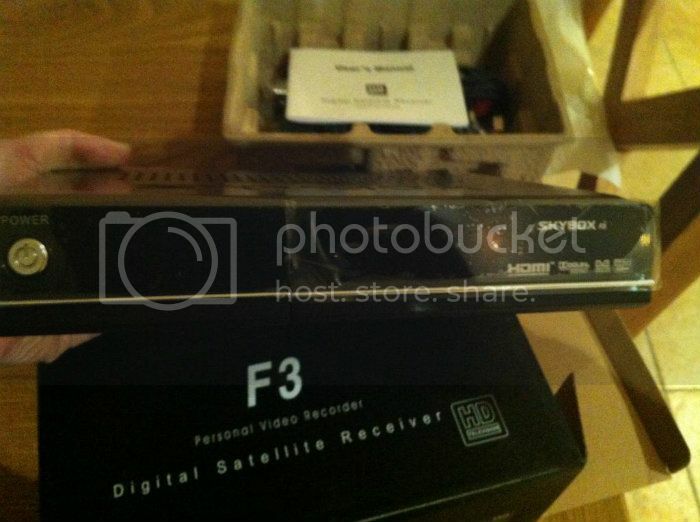 First off get yourself a blank usb device which must be formatted to fat32 by plugging into your pc, most of these boxes come with the image preloaded so all you will need to add is your favorite see lion, which is simple you put it on your usb and stick it in the front of the box. 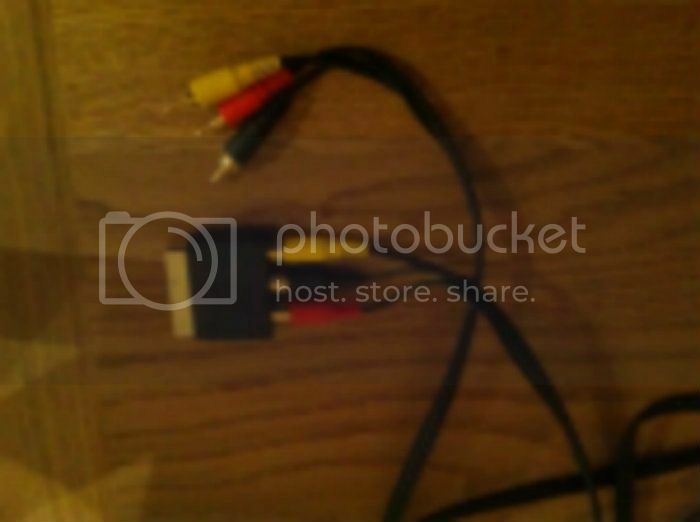 The pictures below will show you the rest of the story, if you dont have a hdmi tv you can use the composit cable and the scart adapter as shown below. 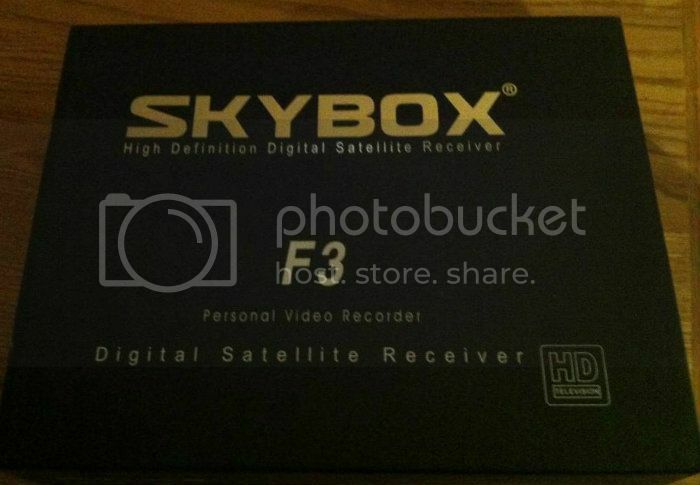 This is the box the f3 comes in nice and compact. 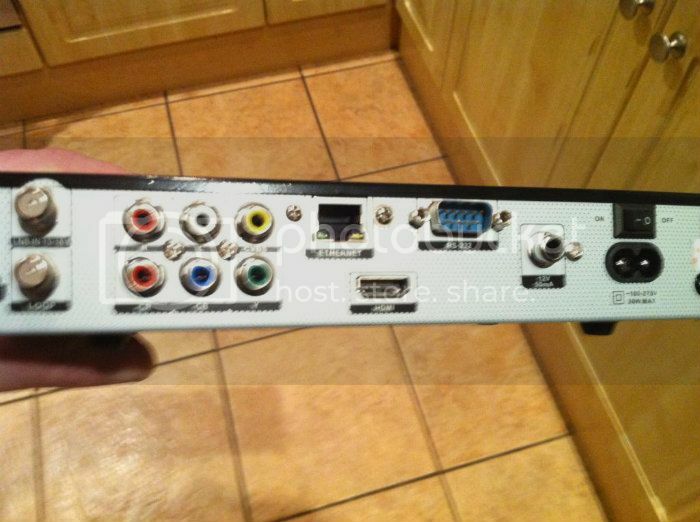 If you dont have a HDMI fitting on your TV you will need these composite to scart. 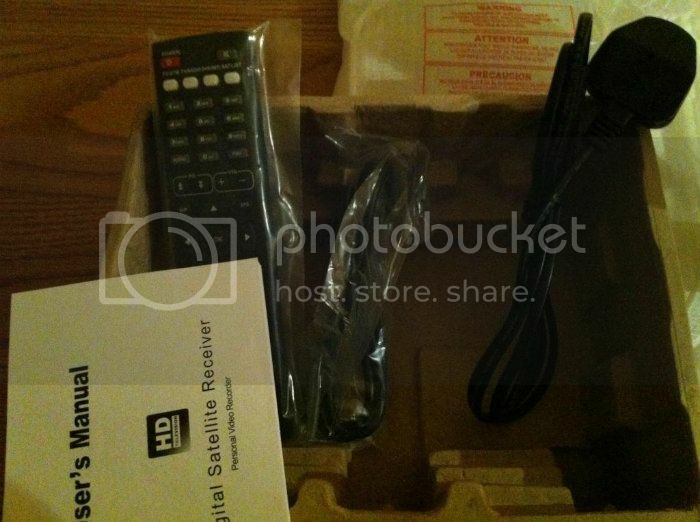 As you can see its not that hard to get this box up and running just takes the time to read and do it step by step, after that reboot your router and you should be viewing your channels any questions just put a post up and i will try answer it for you if i can.